LG recently confirmed that it is working on a new smartphone called the G Pro 2, and that the device will be unveiled sometime next month. 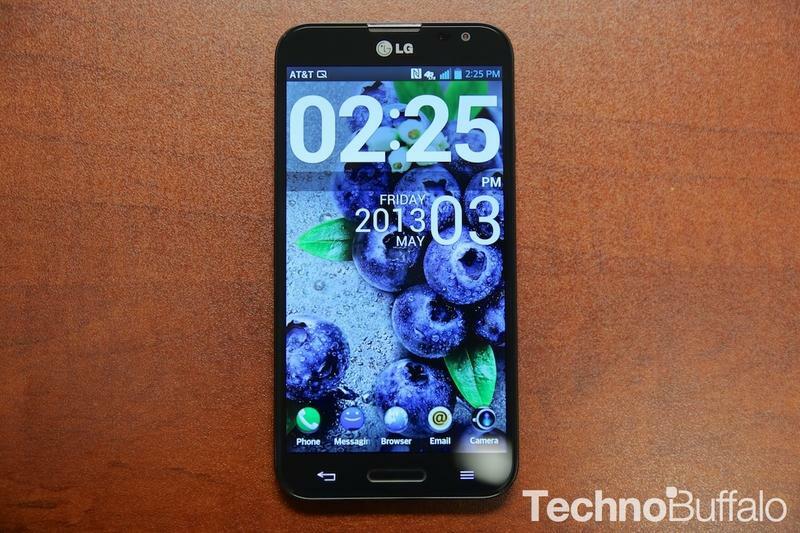 Rumors surfaced last week suggesting that LG would unveil a 6-inch G Pro 2 shortly. LG did not confirm when the phone will be unveiled and did not tease any specs, though did say that it shipped 4 million units of the original model after four months on the market. It's very likely that LG will introduce the G Pro 2 during Mobile World Congress in Barcelona, Spain, which kicks off during the later half of next month. The company may face staunch competition from rivals such as Samsung, which is also expected to have a large presence at the show. Reports that Samsung will unveil the Galaxy S5 are unconfirmed so far, though that announcement is expected around the same time period. Samsung may opt for its own standalone event instead of introducing it during MWC, however. One report said last week that the G Pro 2 should offer a large improvement over the original Optimus G Pro, including a faster quad-core Snapdragon 800 processor, 3GB of RAM and Android 4.4 KitKat out of the box. On paper, that's a solid answer to Samsung's Galaxy Note 3. We expect the phone to launch in the U.S. later this year, since the Optimus G Pro launched here, though LG hasn't confirmed that yet.